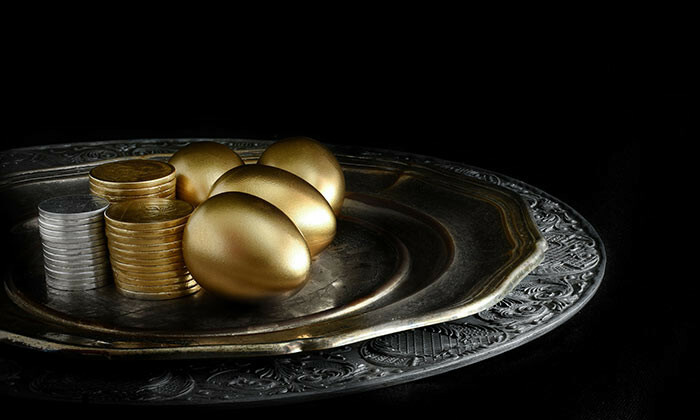 Mercer’s Global Financial Services Executive Compensation Snapshot Survey has found most financial services companies globally have made or are making changes to their employee value proposition (EVP) beyond pay, in order to attract talent who might otherwise choose not to work for them. However, more than 90% of organisations are not planning on changing their organised community service time-off or activities, vacation/sabbatical leave, and charitable contributions policies. The survey was completed by 68 financial services organisations, of which 21% were based iin growth markets i.e. Asia and South America. Mark Quinn, partner and head of Mercer’s UK talent business, said: “Following the financial crisis, the reputation of traditional financial services firms suffered badly. Shai Ganu, Asia business leader for Mercer’s talent consulting business, added: “Over the past few years, we have seen an institutionalised de-leveraging of pay in the West; with fixed pay levels going up and short-term incentive levels dropping. On the flipside, around 45% of financial services organisations globally do not have key design changes or revisions planned for their performance management processes. In growth markets such as Asia, a majority (41%) do not have nay changes planned, while 31% may make changes in 6-12 months. Half of all banks globally are planning to change their performance management processes in the next 12 months. 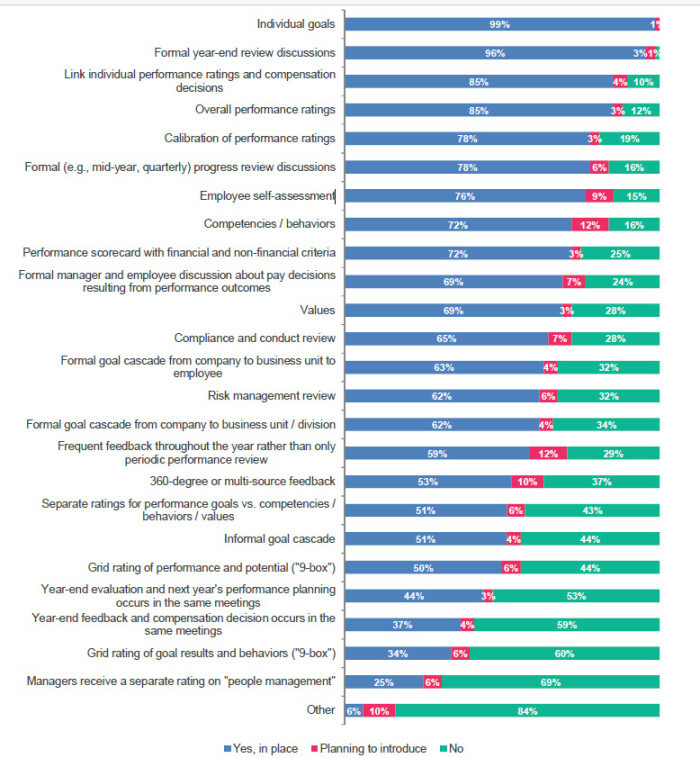 The most popular component of performance management in financial services firms? 99% have individual goals, while 96% have formal year-end review discussions. Earlier this week, Nomura Holdings announced unrelated changes to wholesale businesses in EMEA and the Americas. ..
Human Resources talks to headhunters about the curious case of Peter Mathieson, who left HKU for a less lucrative job. ..